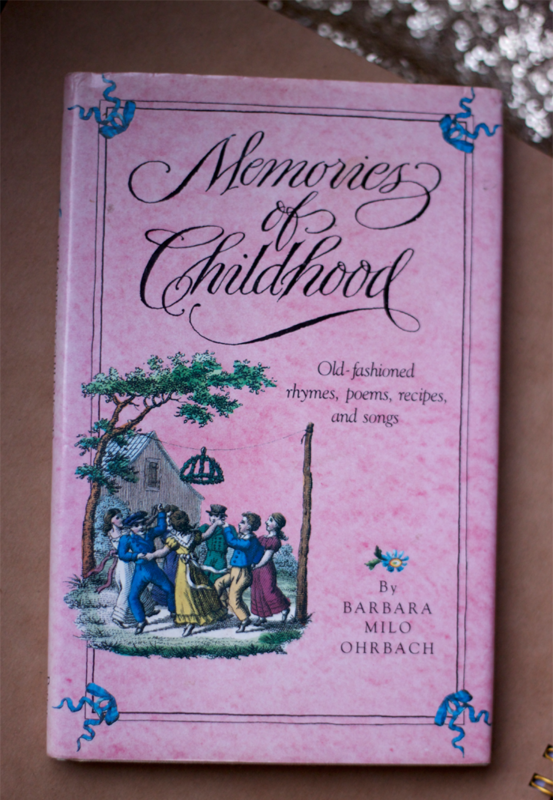 Most of my favorite recipes, from my mom, come from teeny tiny little books that share both poems and recipes. It's either that or old, stained, tea-colored, recipe cards. I love that about my mom's recipes. And I love this cake. I love it because it's three things: simple, moist, and tastes like home. The original recipe is for cupcakes. 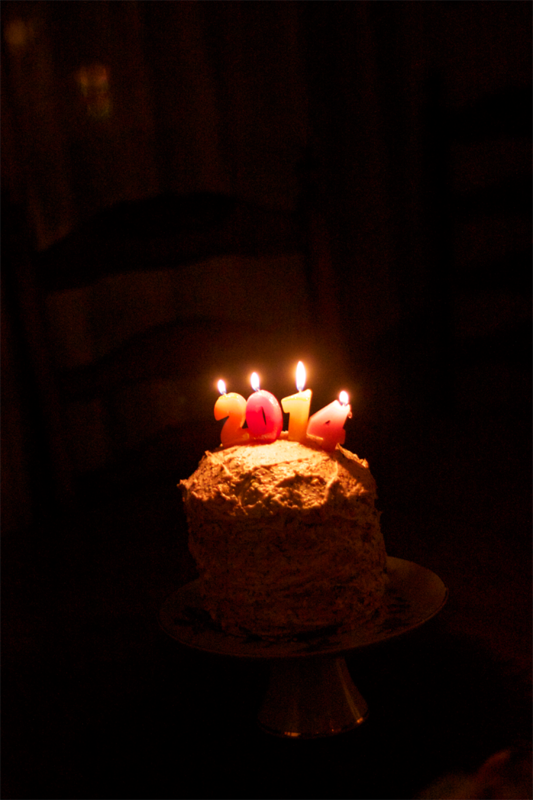 I altered it to make our new year's eve cake, the last cake of the year. And the last cake for at least six weeks, for me. Thanks for that, a little too fluffy. For the cupcakes, I usually make a light, cream cheese frosting. 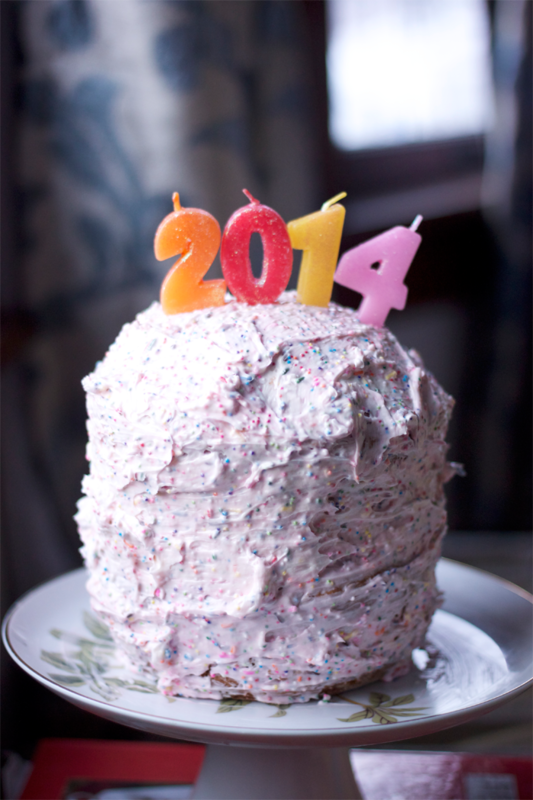 This time, feeling festive for 2014, I made a to-die-for buttercream with sprinkles. 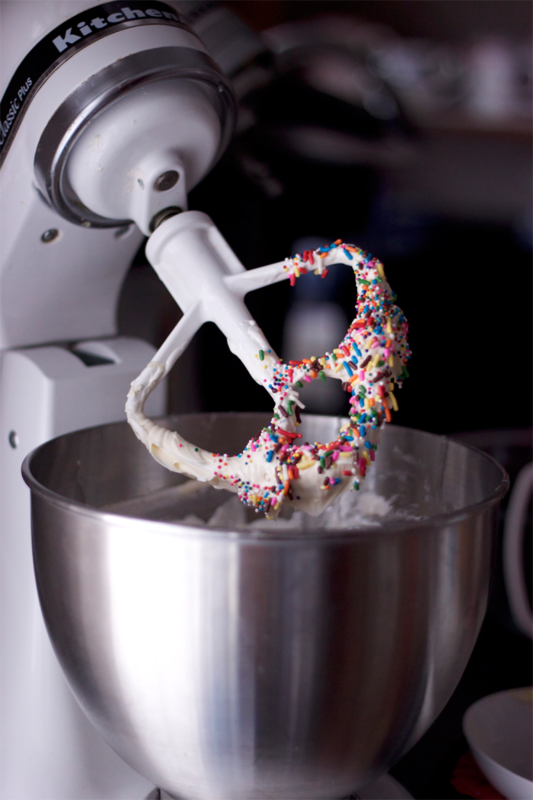 Kind of like your own funfetti frosting but one thousand times better, and creamier. You can find that recipe here. 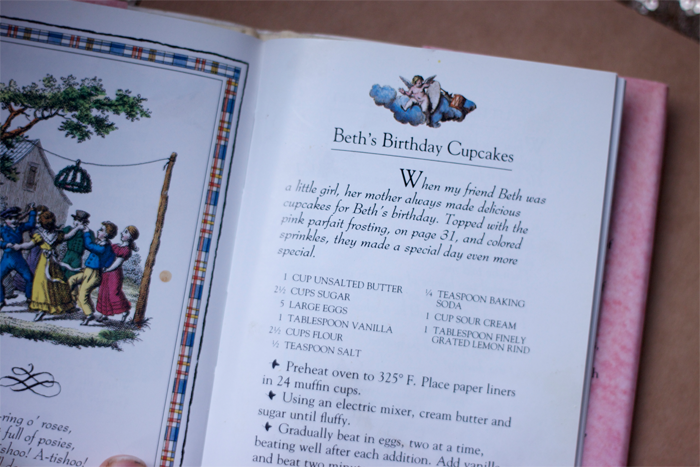 The original recipe is for Beth's Birthday Cupcakes by Barbara Milo Ohrbach. Which is so sweet. I would name them Danielle's shower cupcakes, if I had to, because I want them at every one of my showers. Weddings, babies, adoptions, you name it, I want these cupcakes. The cake version took forever to make because I wanted it to be tall and didn't have the right pan. I used this random dish and did two different layers, each taking 1 hour and 25 minutes. Then I alternated the layers with a lemon filling and raspberry jam. Raspberry jam with this cake is pretty much the best thing you'll ever taste. 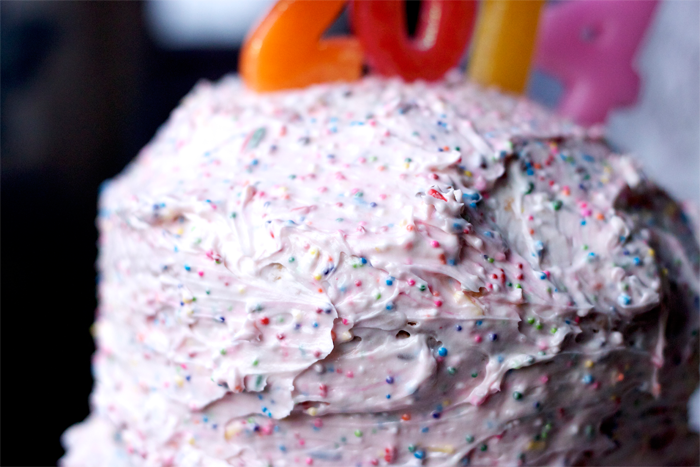 All the time, sweat, and tears was worth it for this cake. Preheat over to 325. 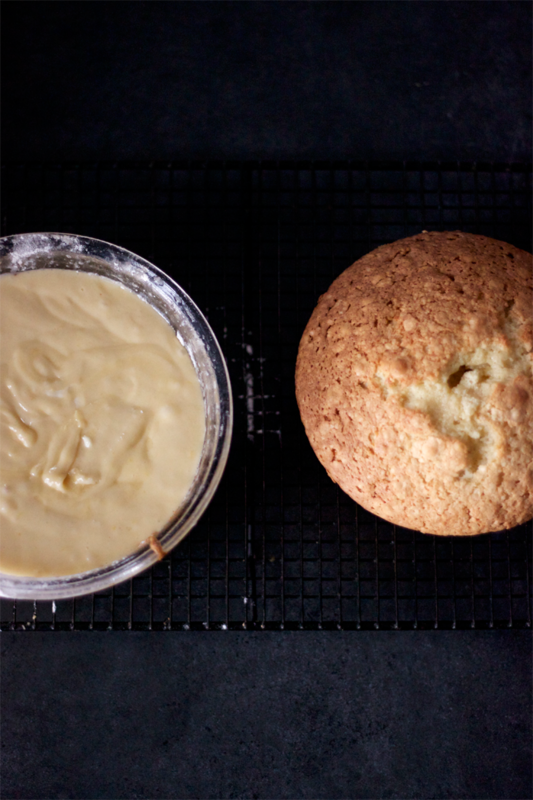 Cream butter and sugar til fluffy. Gradually beat in eggs, one at a time. Add in vanilla and beat for two minutes. Sift dry ingredients together and add in. 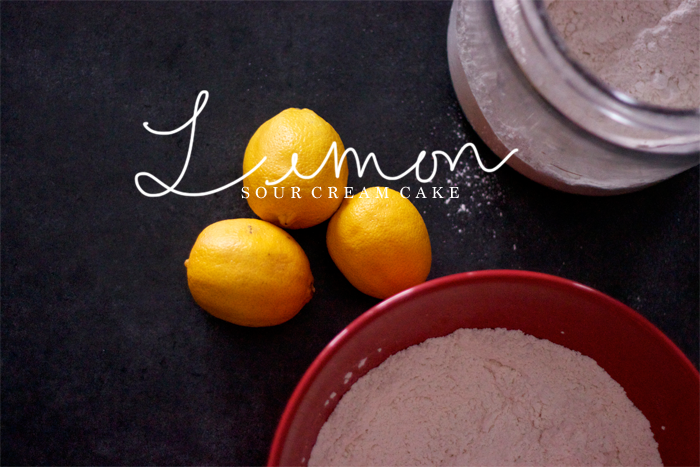 Stir in sour cream and lemon rind. 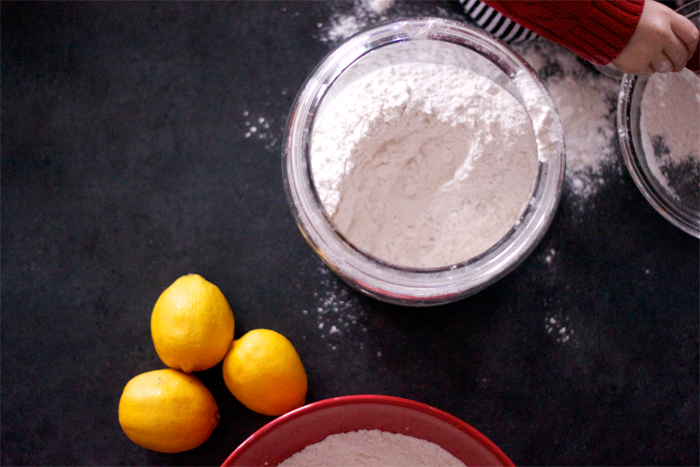 For cupcakes: bake 23 minutes, or so. For cake: it took me about 1 hour and 25 minutes. I promise not to share any more baked goods until Valentine's day. I think. This sounds so good! I have to say, not being able to join little too fluffy this time has me torn down the middle of being sad and relieved that I'm pregnant. Ha! I will miss our whining texts back and forth. Also, what are the name of the fonts you used on your top pic? Love. THE SPRIIIIIINKLES! I die - they're too cute, and the cake looks amazing! oh my. now that just looks heavenly. i can't wait til you make this for me. drooling. I need to make this cake.asap. so, so pretty. i am all for lemon in desserts.